Stir Fry. Fun, hot, fast. Key is to have all ingredients chopped, sauces made, noodles cooked before everything gets thrown into the wok. The wok has higher sides than a skillet, so you can stir things around without dumping out ingredients. I use a wooden fork for this process. 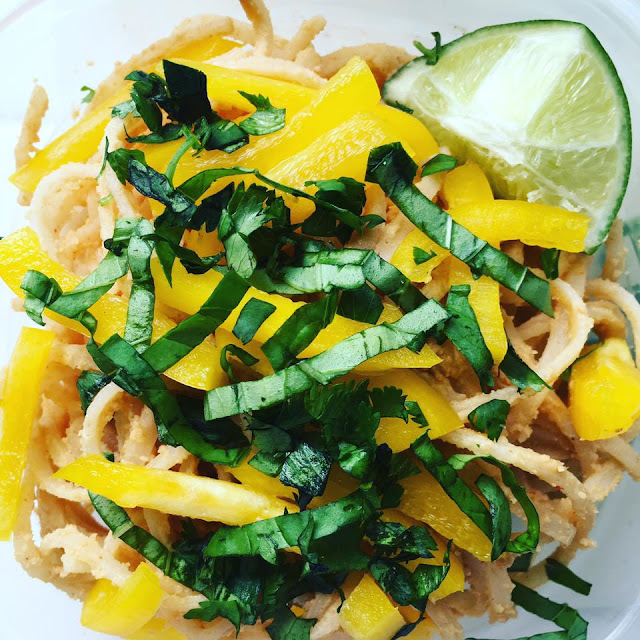 Cold peanut pad Thai with yellow peppers, cilantro, basil. Balancing textures is important. You don't want everything cooked, especially overcooked and mushy. It only takes 5-10 minutes for stir fry. 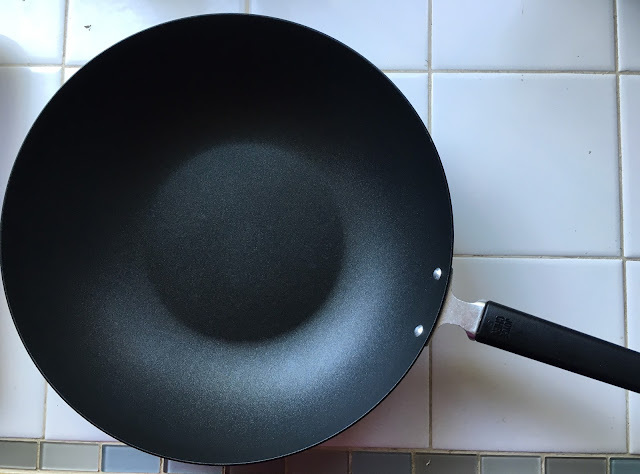 Start with some oil in the wok. Get it hot, until you see it smoke. 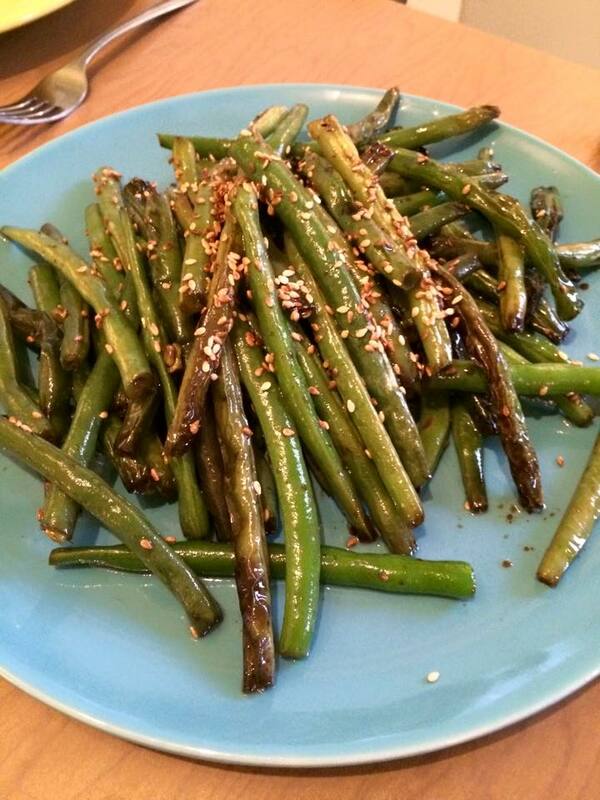 I use a combo of sesame and canola. Add chopped veg and move around, about five minutes. Then add raw meat: shrimp, chicken, beef, pork. All bite size. All seasoned with salt and pepper before adding. Another five minutes. Lastly add cooked rice/soba noodles. Stir around a minute or two, then add your sauce. 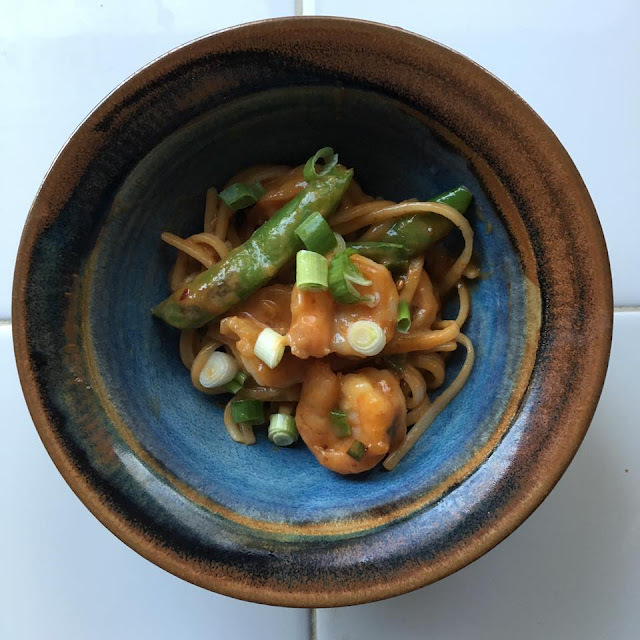 Shrimp and snap peas over rice noodles with peanut sauce. I was hoping to use this as is, but it's TOO hot for me. So a spoonful in the peanut sauce is divine. Whisk all these ingredients, and add warm water to desired thickness. This is all mixed before you dump into the wok, and stir through all ingredients. 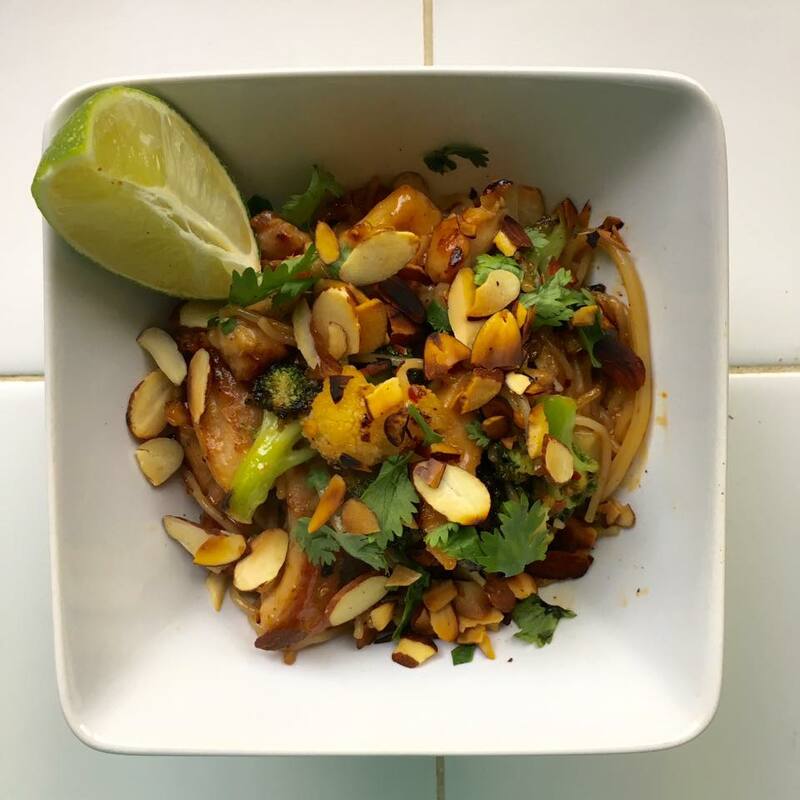 Chicken, broccoli, cauliflower stir fry with spicy peanut sauce, cilantro and toasted almonds. To serve, add other chopped and ready ingredients once the stir fry is in the bowl. And do use a bowl, a shallow one is best. It's messy. But a shallow bowl will allow it to cool a bit since it is super hot coming out of that wok. To top, I need some crunch and freshness. Toasted sliced almonds or other nuts are great. Or bean sprouts. Sometimes some torn fresh herbs of your choice. 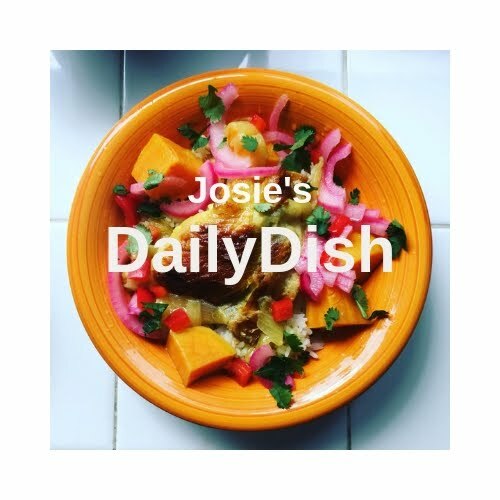 I always go for cilantro or basil for these dishes. A must is a squeeze of acid; lemon or lime. Just brings a brightness to it that you will miss if you forget! My first attempt. Didn't pay enough attention, some got scorched. Too much oil. Bite size would have been easier to eat, but whole they look more pretty. 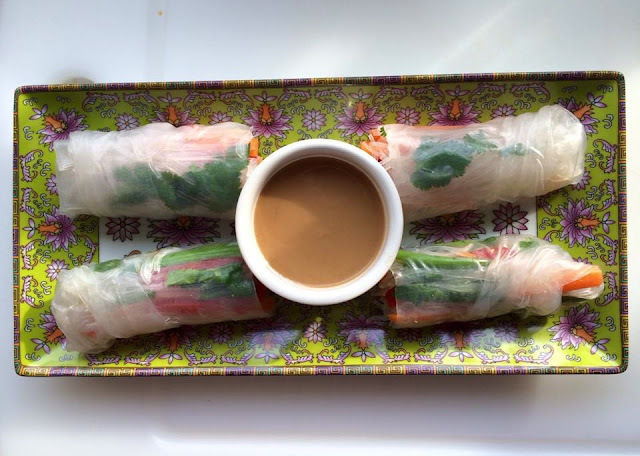 My first shrimp rolls with peanut sauce. Delish, but very labor intensive. Definitely NOT made in a wok, but I had so many extra chopped veggies after preparing these, I used them in a stir fry. Peanut sauce is the same version I use in stir fries. The rolls are fresh and cold, great for summer snacking. I get the rice wrappers at Fox Farm or Walmart. 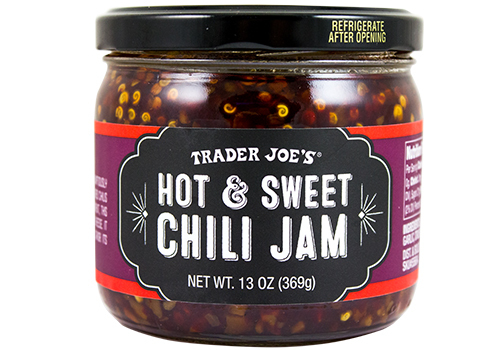 Super cheap and last forever in the pantry. You just soak them in warm water to get them spongy and flexible for folding, like a burrito.